GenreOnline.net: Purchased My First Mondo Art Print Poster Today. One of my favorite John Carpenter films too. 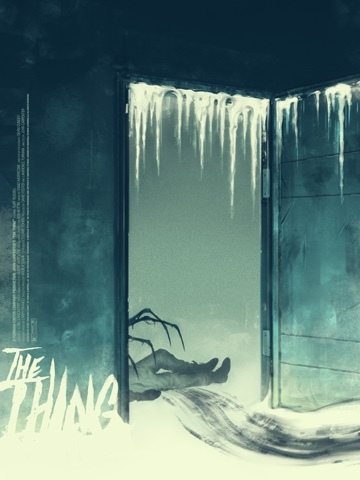 The Thing (1982).